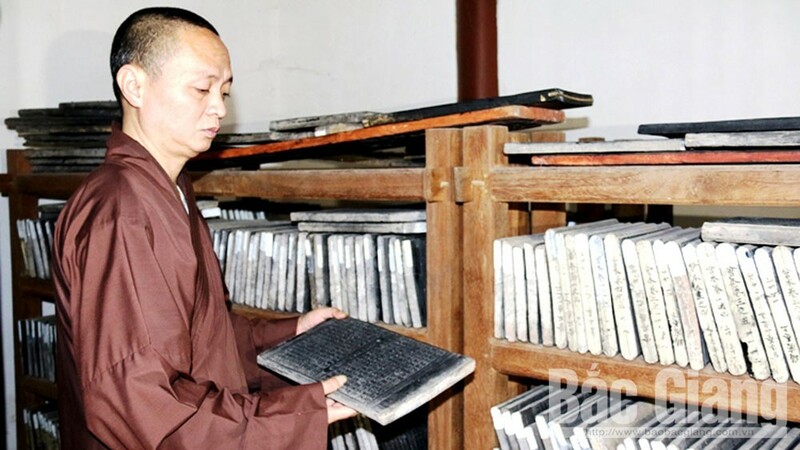 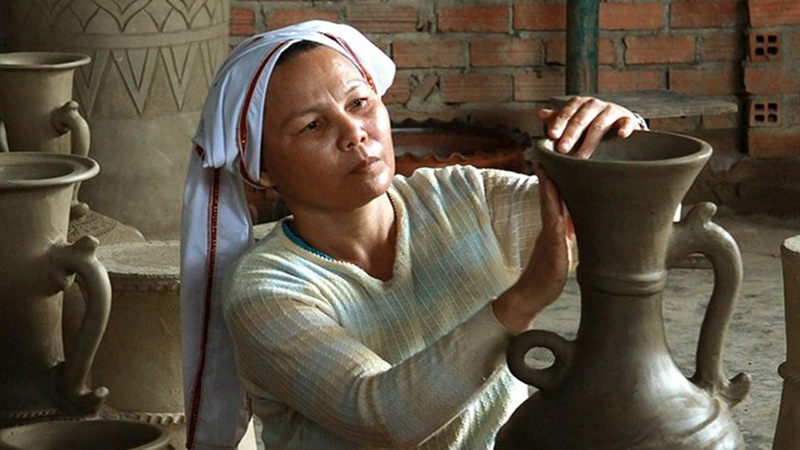 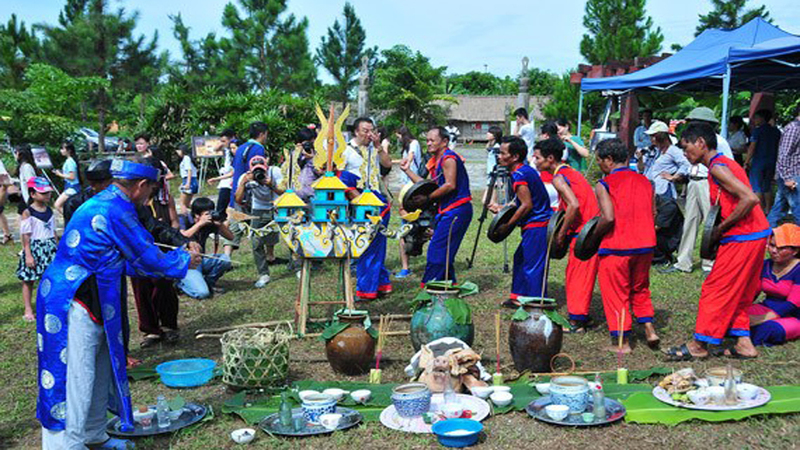 The cultural sector will also make documentaries on Xoan singing and boost the teaching of this art form at schools. 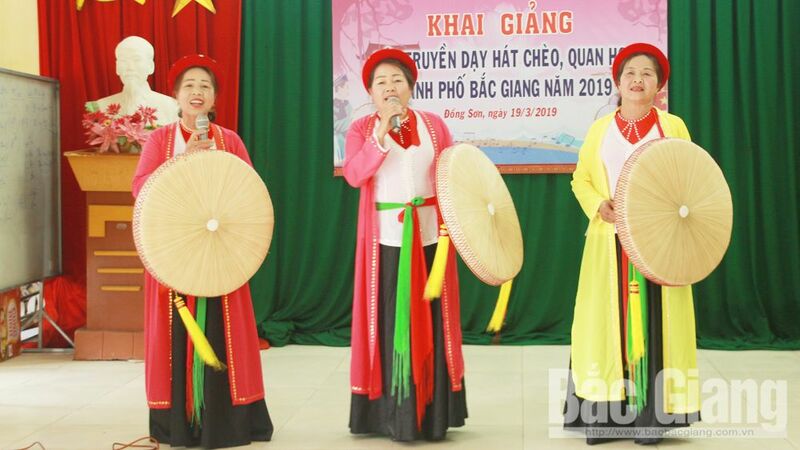 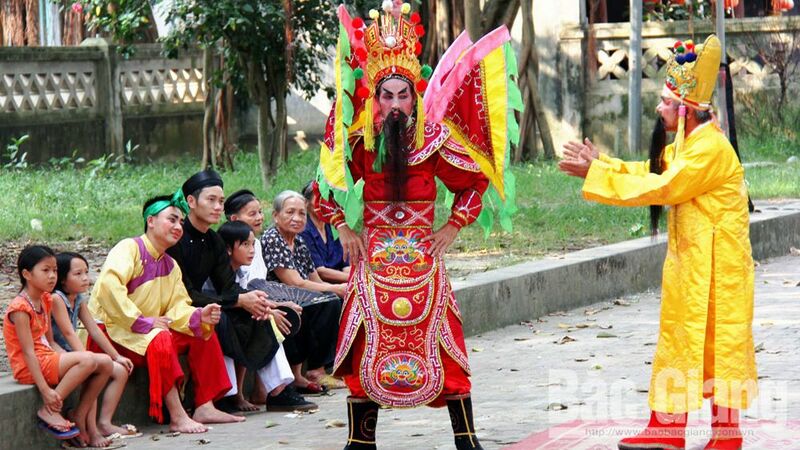 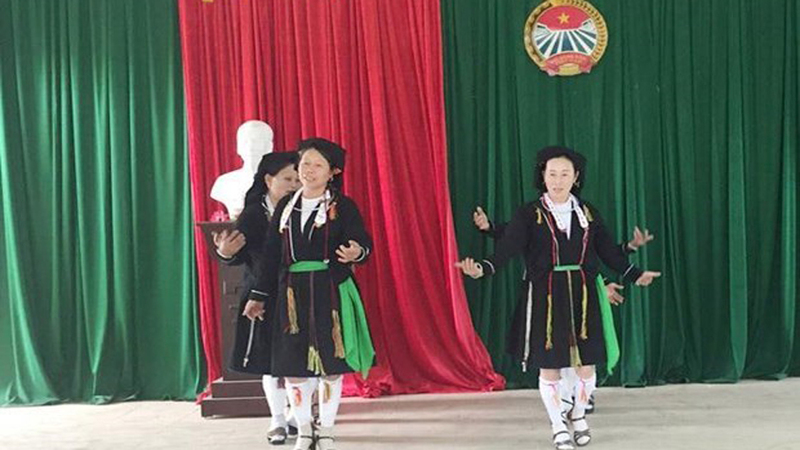 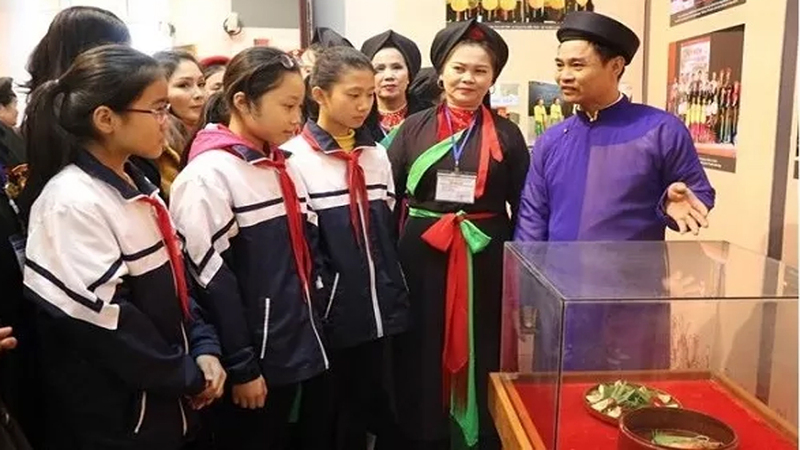 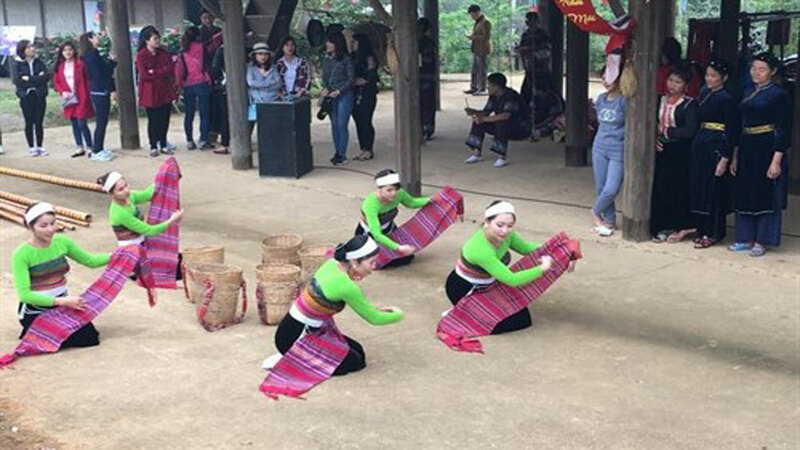 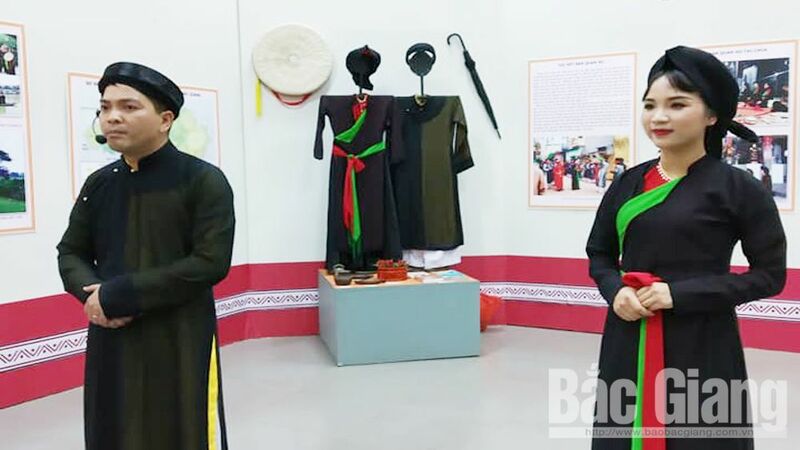 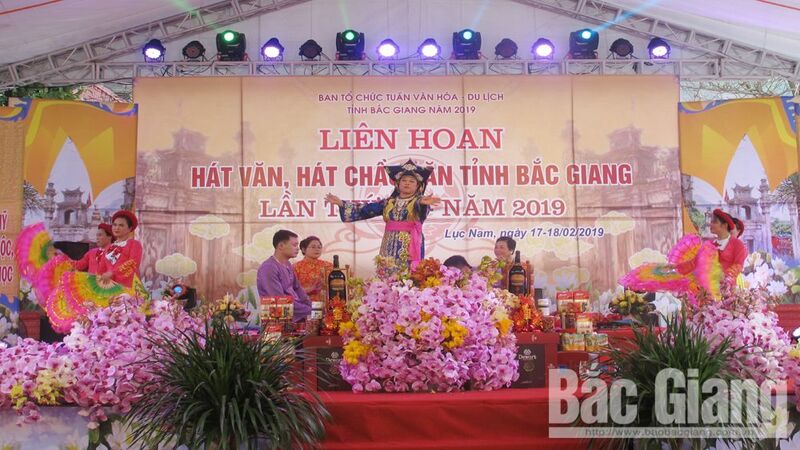 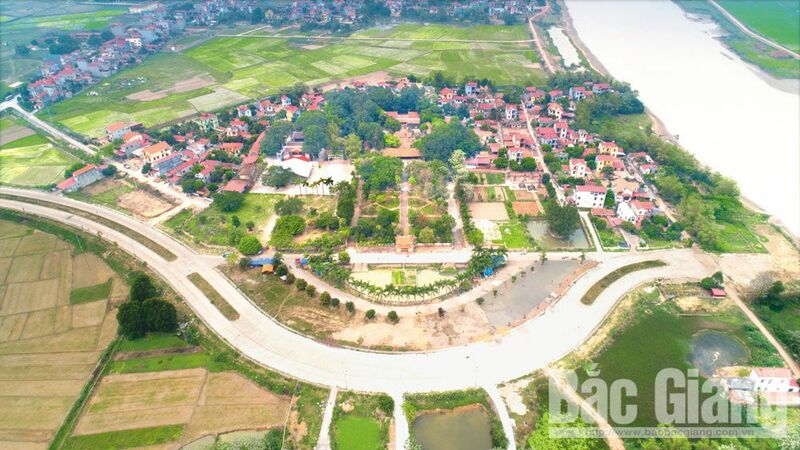 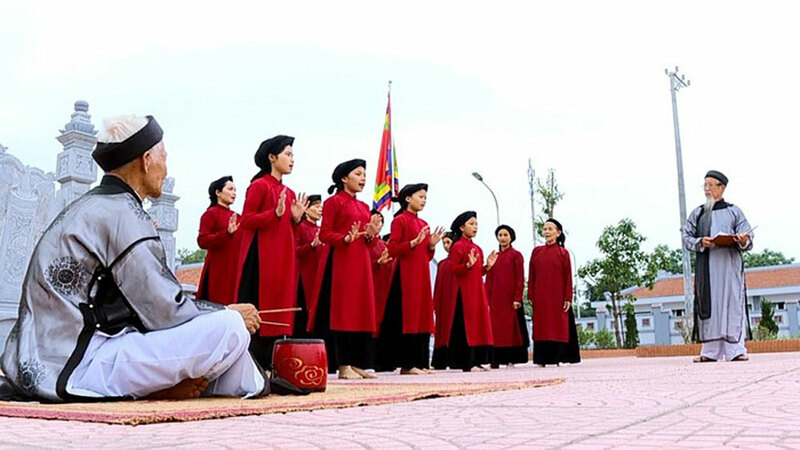 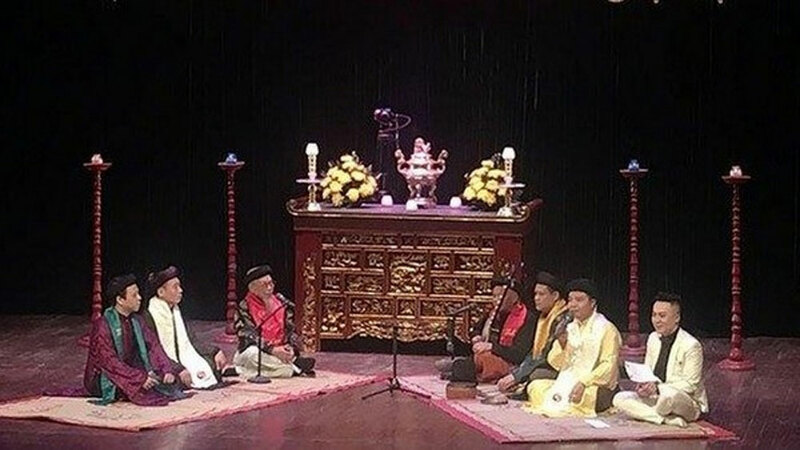 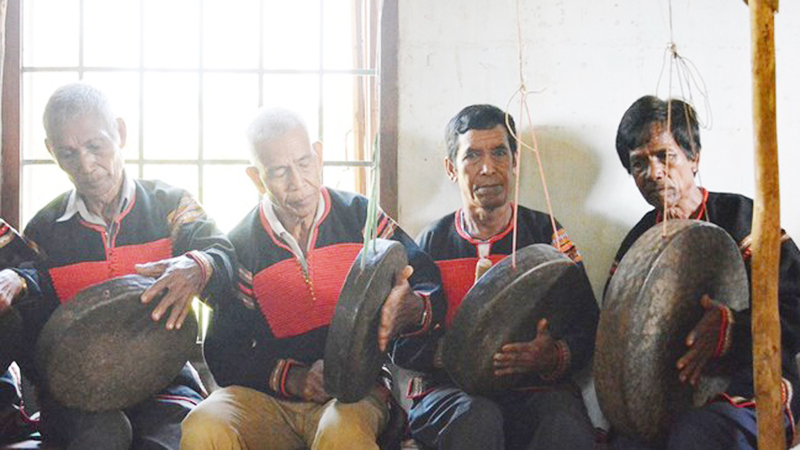 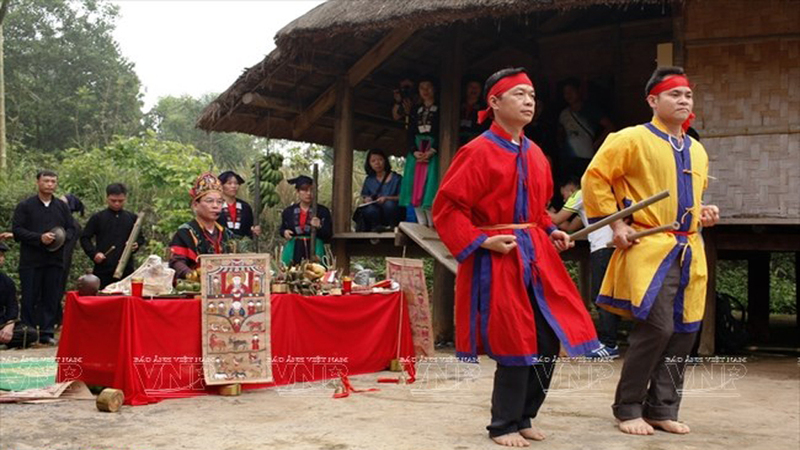 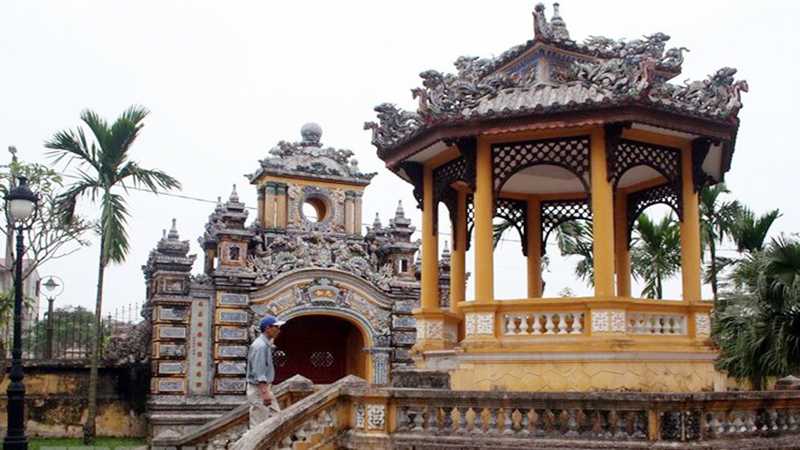 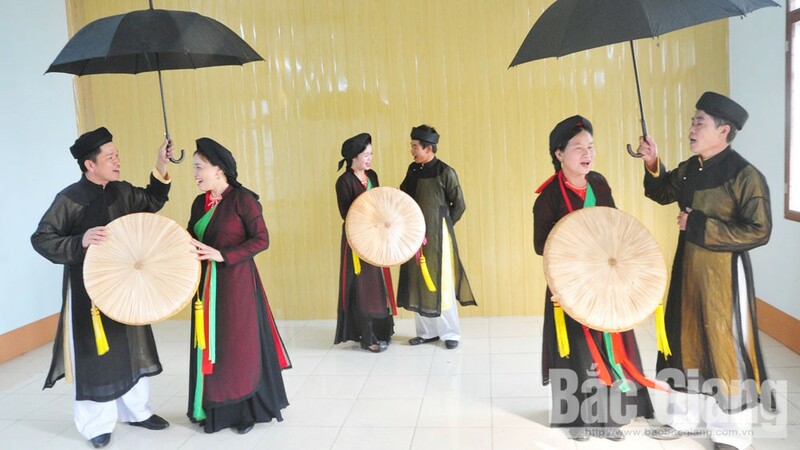 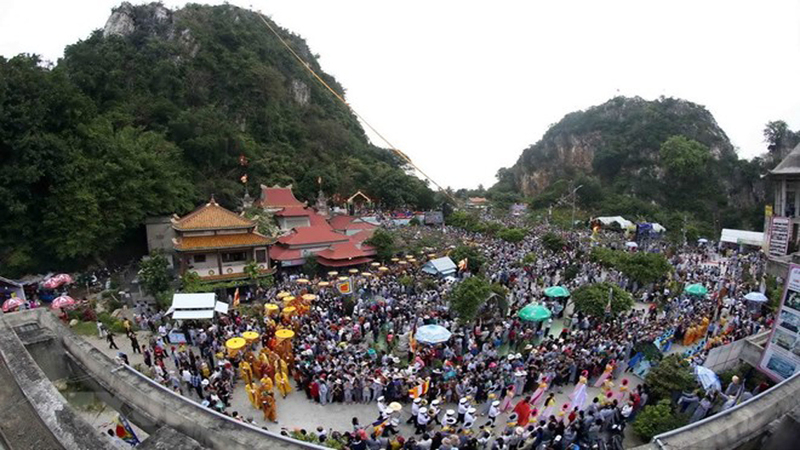 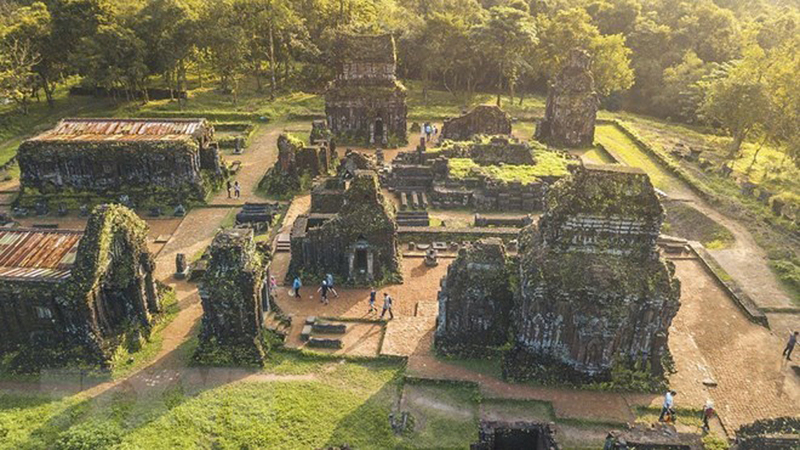 (BGO) – On March 19, the Center of Culture and Cinema in Bac Giang province joined hand with the Center of Culture, Information and Sports in Bac Giang city to organize a training course to teach Cheo and Quan ho folk singing in Phan Son hamlet, Dong Son commune. 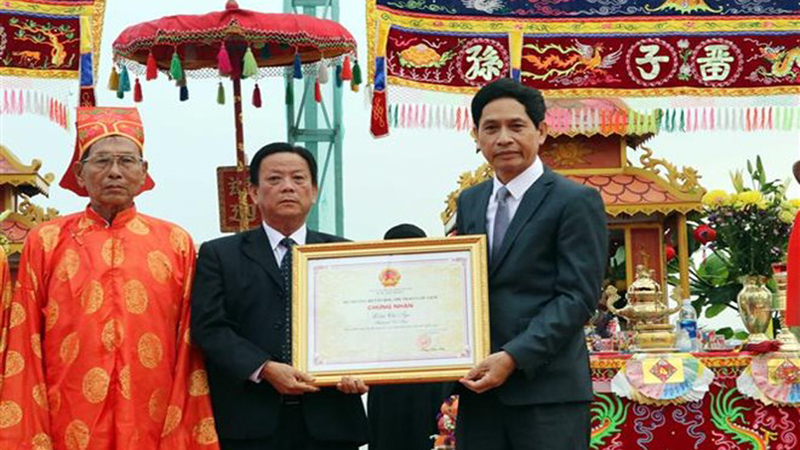 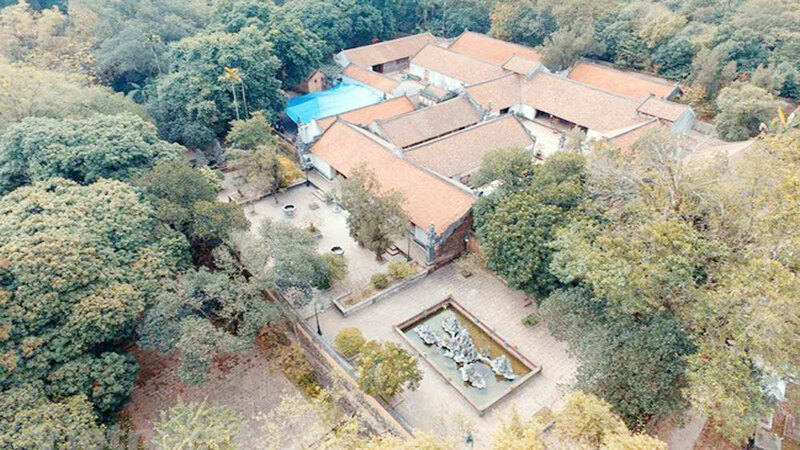 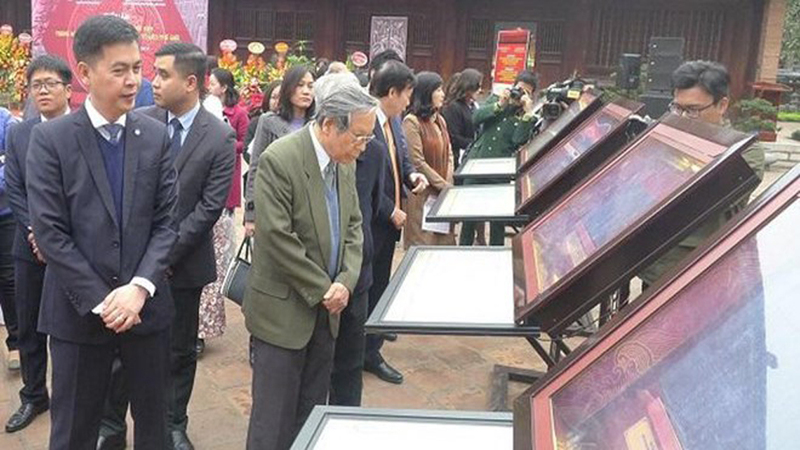 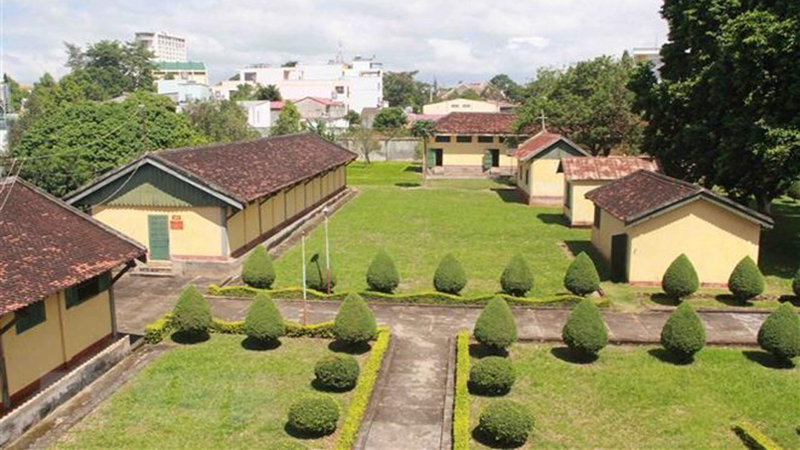 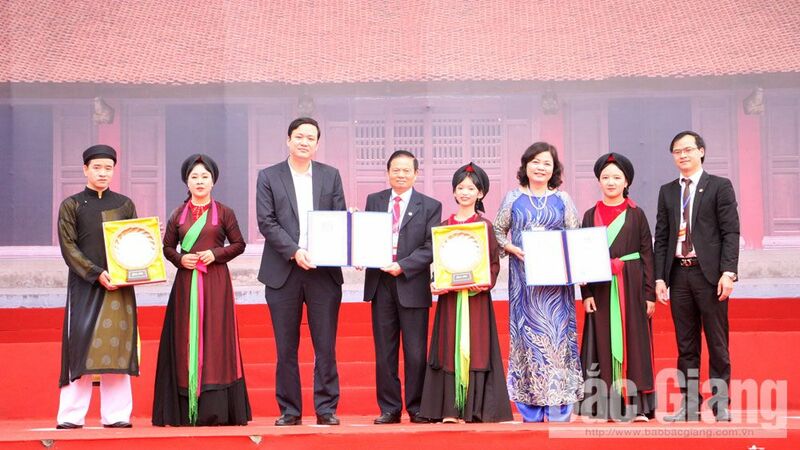 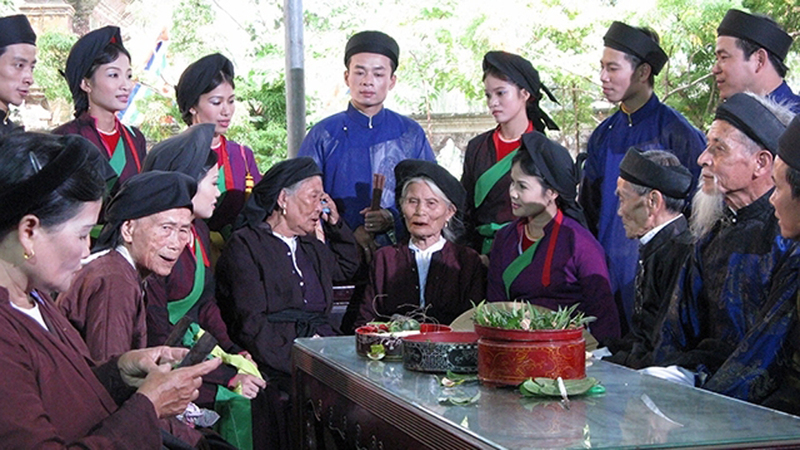 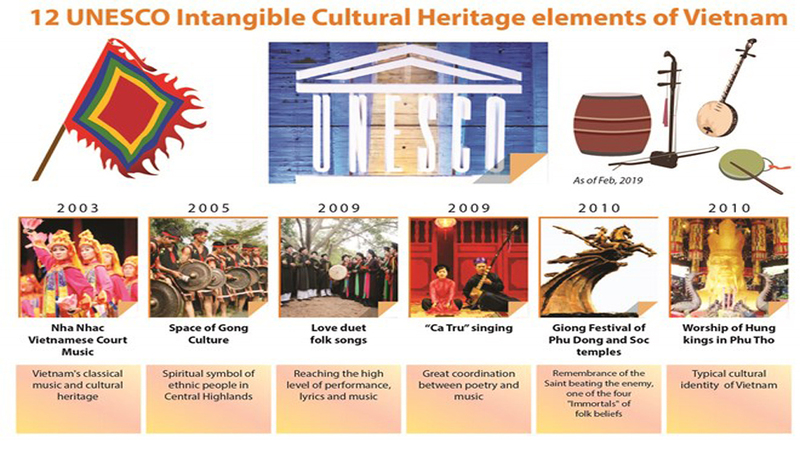 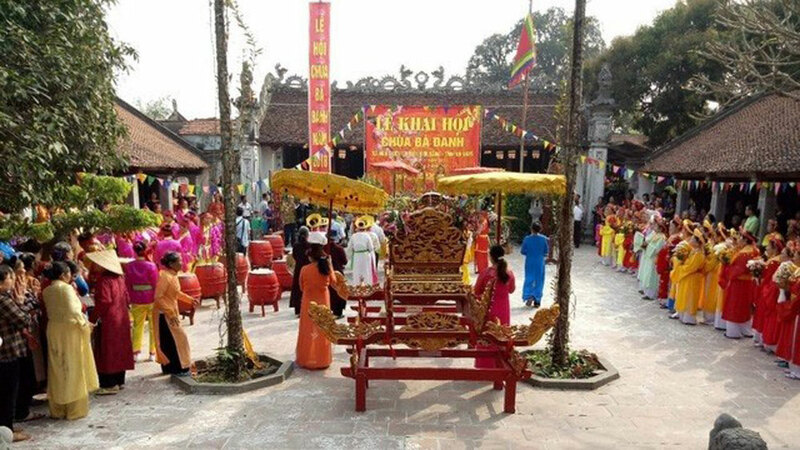 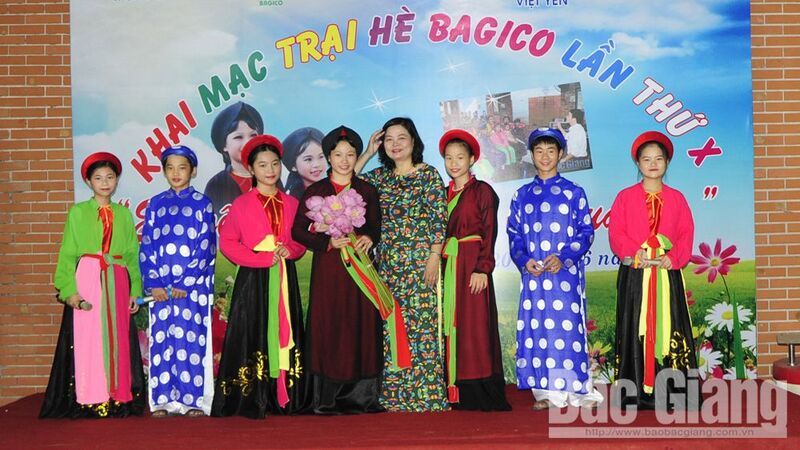 (BGO) – Having founded and sponsored the operation of BAGICO Quan Ho (Love Duet Singing) Club for more than 10 years, Nguyen Thi Thanh Thuc, Chairwoman and Director of BAGICO Joint Stock Company (Viet Yen district, Bac Giang province) wishes to contribute to preserving the precious cultural heritage of the homeland. 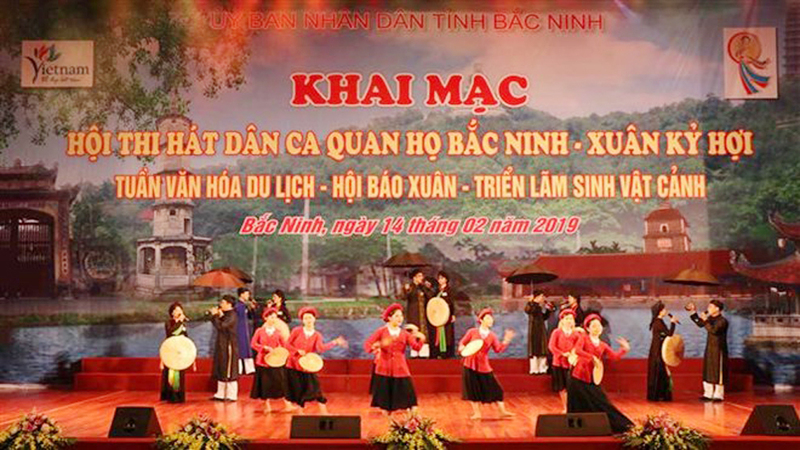 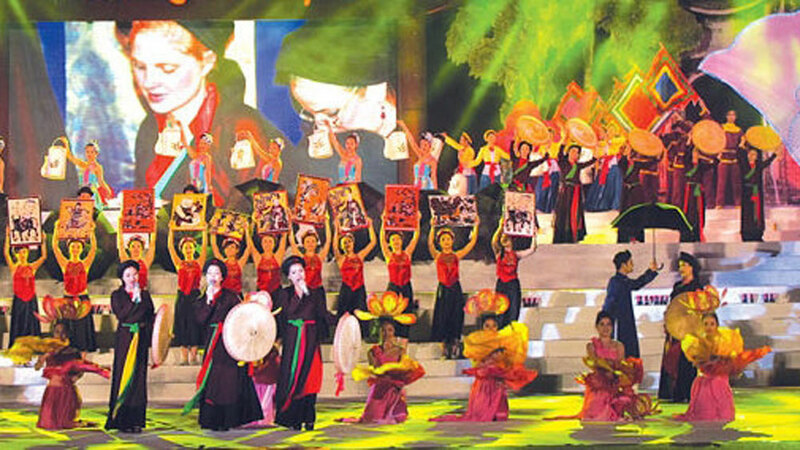 Bac Ninh Provincial Party Committee, Provincial People's Council, Provincial People's Committee and Fatherland Front Committee of Bac Ninh province co-organised the “Ve mien Quan Ho” (Coming to the Quan ho region) programme to celebrate the 10th anniversary of Quan ho (love duet) singing being recognized as a UNESCO intangible cultural heritage of humanity, in Bac Ninh city, on February 23.